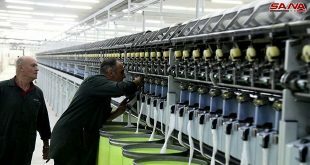 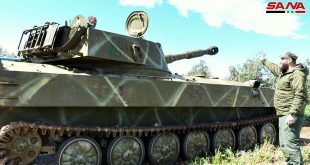 Hama, SANA- The industry sector in Hama province has restored its important role in moving the wheel production and the national economy , and meeting the markets’ needs from various goods and products as large numbers of industrial facilities have returned to production , while new ones have been licensed . 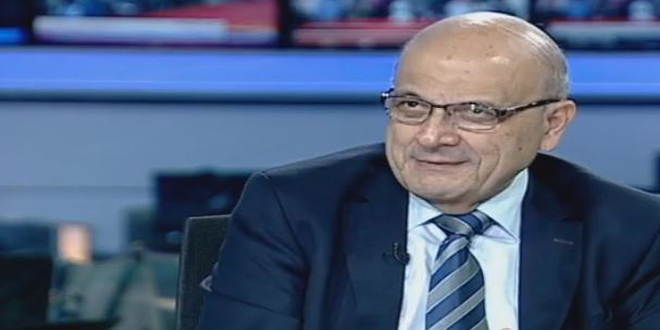 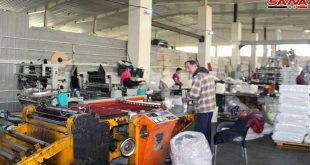 Speaking to SANA, Chairman of the Board of Hama Chamber of Industry, Ziad Arbu said that over 100 industrial facilities have joined the chamber in 2018, as the total number of the facilities in Hama reached 1626 distributed among food, engineering, chemical and textile facilities. 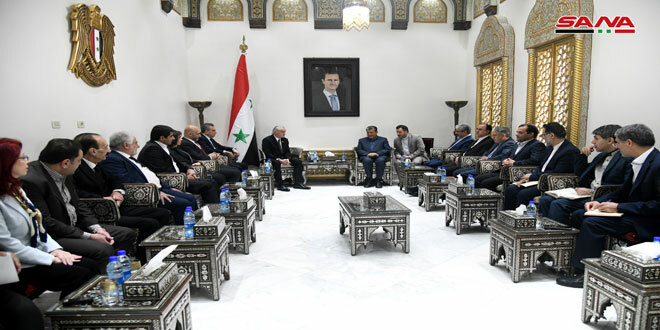 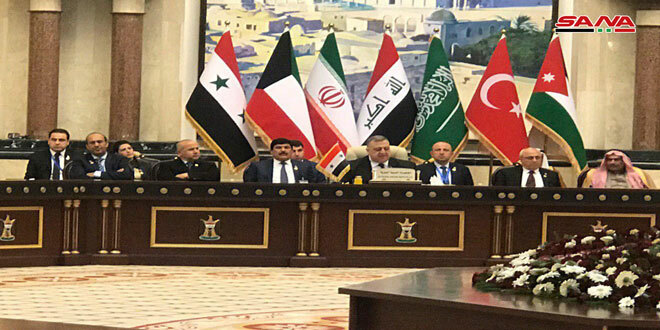 Arbu pointed out to the industry chamber’s will to establish an industrial city in Borkan and Zail al-Ijil areas in Salamyieh in the upcoming period, over an area of 1,100 hectares, to serve the countryside of northern Homs, Raqqa, Idleb, and Hama. 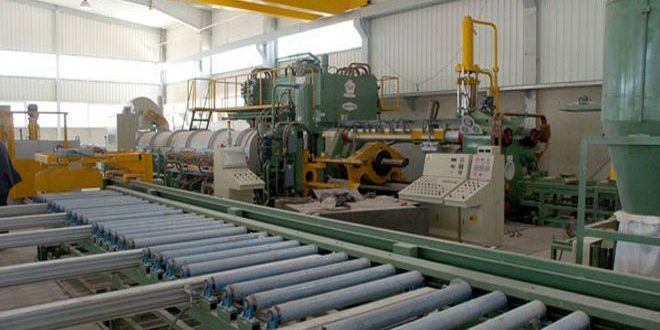 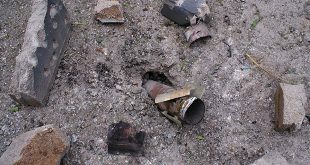 For his part, Deputy Chairman of the Board of Hama Chamber of Industry, Moaz khalouf said that the industrial sector in Hama has been recovered gradually and resumed production despite the current circumstances, especially Hama takes the third place at the level of the provinces in terms of the number of the industrial facilities and the production , and its contribution to the Gross Domestic Product (GDP).